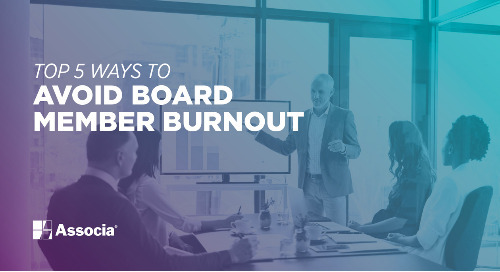 Managing an association’s finances and creating budgets that allow a community to preserve market values are key responsibilities for the board of directors. It’s essential that a board budgets for the future repair or replacement of major components in a community reserve fund. An up-to-date reserve fund is critical to the financial management of a community and it’s required by law in most states. But, legal compliance isn’t the only reason you should strive to have a well-funded reserve. Creating and maintaining an adequate reserve fund is part of a board’s fiduciary duty, but a well-funded reserve demonstrates good stewardship of the association’s money. 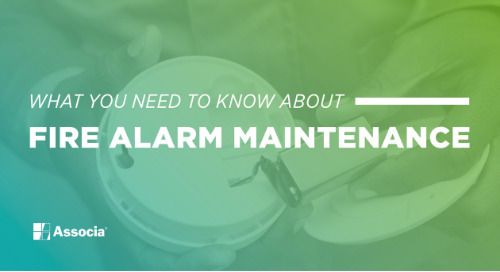 Homeowners will have peace of mind that the board is acting in their best interest and that their biggest and most valuable asset will be protected. 2. It keeps you prepared. When an association has a well-funded reserve, they can pay for unexpected expenses, like damage from earthquakes, hurricanes, and other natural disasters. 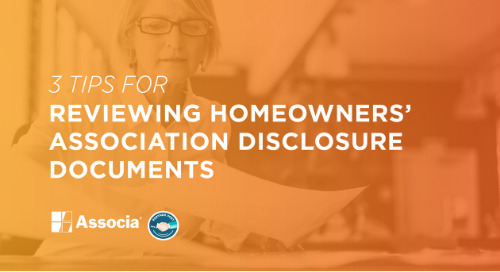 If an association experiences an unexpected event and doesn’t have sufficient funds set aside, they may have to issue a special assessment - which homeowners could see as a sign of financial mismanagement. 3. It gives lenders confidence. Lenders appreciate a well-funded reserve because it’s unlikely that there will be a special assessment to pay for repairs and replacements or to cover an insurance deductible for a natural disaster. Lenders are more confident that their decision to lend is passed on actual costs, with a very small chance that a buyer will overextend credit lines or deplete cash. Additionally, some lenders assess for indications of financial health when reviewing mortgage applications and an association with inadequate reserves may be at risk for mortgage denials. The overall appearance of a community translates directly into its property value. 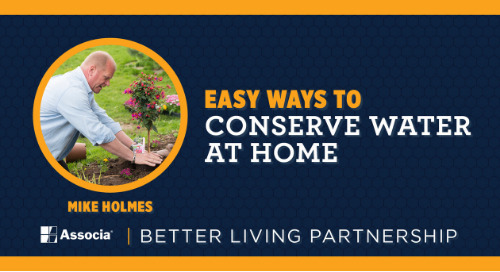 A well-funded reserve allows an association to pay for unexpected expenses and community asset replacements – thus improving resale values, keeping current homeowners happy and attracting new buyers. 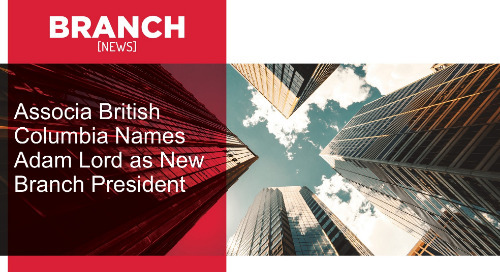 Associa British Columbia announces the recent promotion of Adam Lord, RCM®, to branch president. 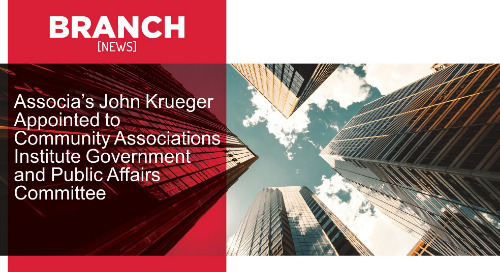 Associa is proud to announce that John Krueger, vice president of government affairs, has been appointed as the newest member of the Community Associations Institute. 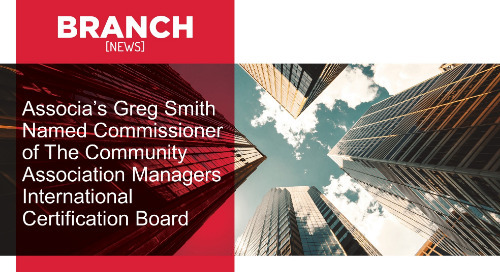 Associa is proud to announce that Greg Smith, CMCA®, AMS®, PCAM®, senior community management consultant, has been appointed as a commissioner of CAMICB. 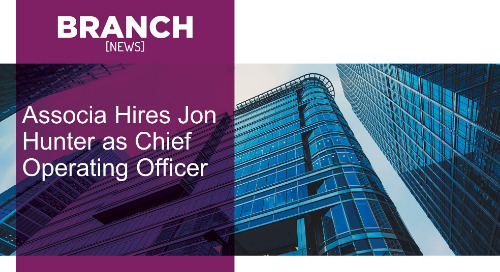 Associa, the industry’s largest community management company, announces the recent hiring of Jon Hunter as the new chief operating officer (COO). 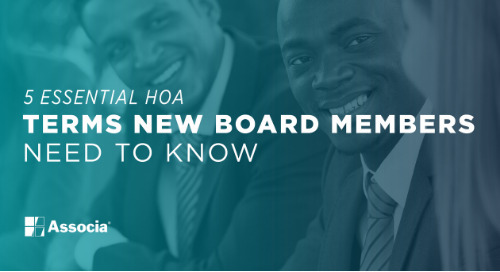 Is your HOA prepared for changes in local city and state laws? 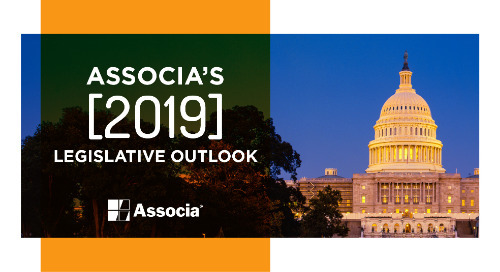 While changes in regulations are unpredictable, a well-prepared association doesn’t have to worry. 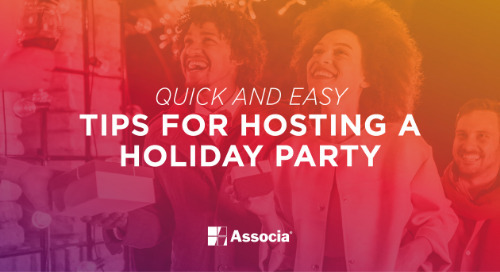 Check out these tips to make planning your party seamless and stress-free! 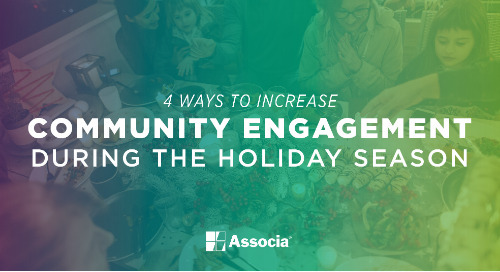 Engaged residents are happy residents, and the holiday season is the perfect time to bring your community together and show them you care. 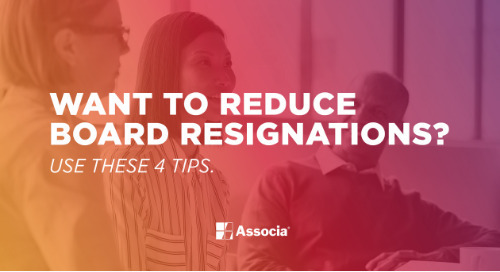 Want to Reduce Board Resignations? 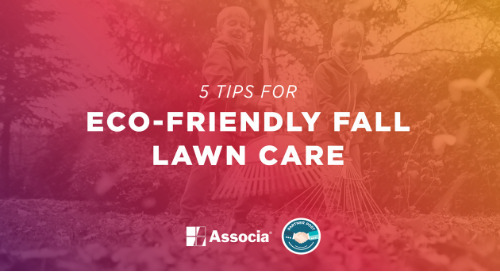 Use These 4 Tips. 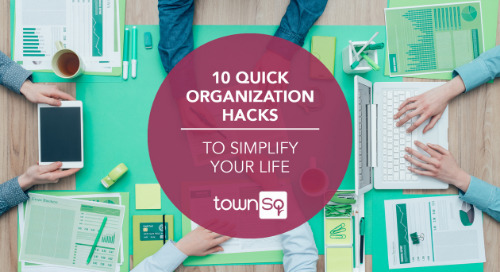 It’s wise that your association implement a plan to reduce resignations to enhance continuity within your community associations’ structure. 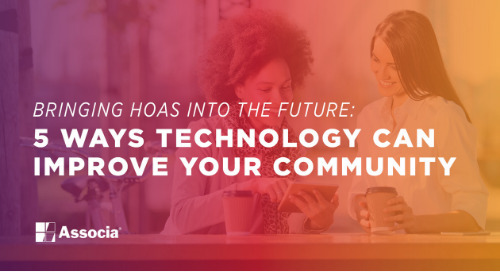 Knowing these key HOA terms will help you get up to speed or serve as the refresher you need to improve as a leader of your community. 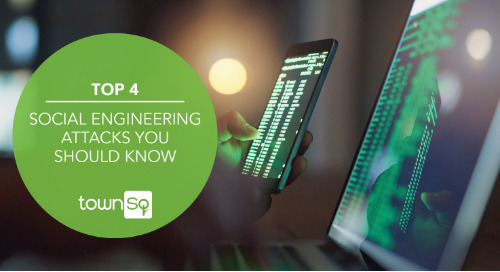 Since humans are now being targeted – not just machines – it’s important to be educated and know the signs of these cyber crimes so you can avoid them. 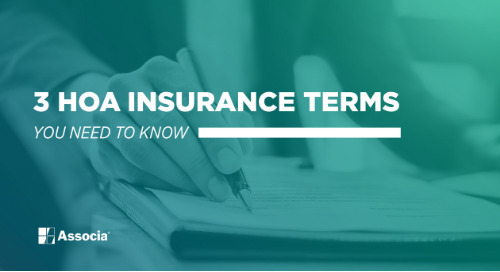 Knowing these HOA insurance terms will help you better understand some aspects of the insurance process your association goes through to protect your community’s assets. 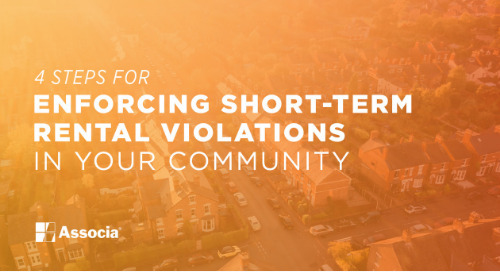 In many communities located in popular vacation destinations, short-term rentals can pose long-term problems. It’s a great compliment to be selected to serve as a board member for your community association, but it’s also a big responsibility.